In the Caribbean, hundreds of islands are surrounded by warm, clear waters hiding coral reefs, wrecks old and new, walls, drop-offs and caves. 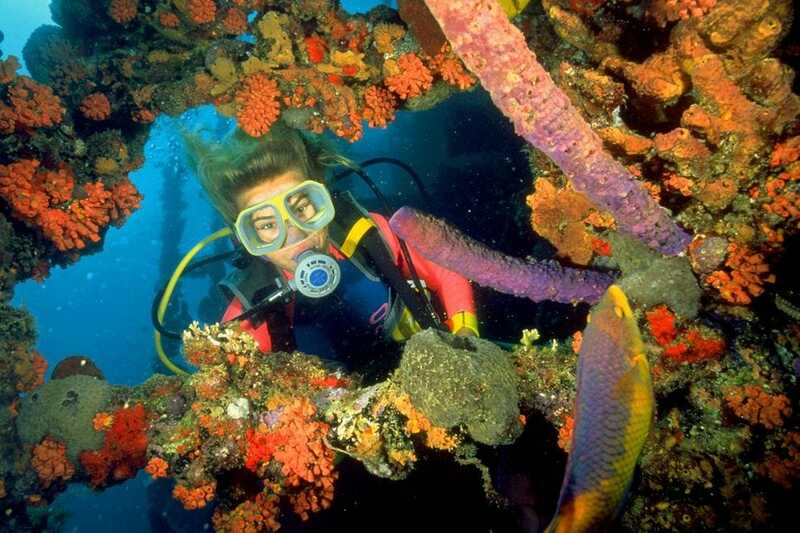 It's one of the world's best places for scuba diving. 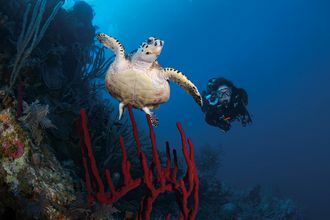 We asked a panel of diving and Caribbean travel experts to nominate their favorite dive sites in this region, and for the past four weeks, our readers have been voting for their favorites. 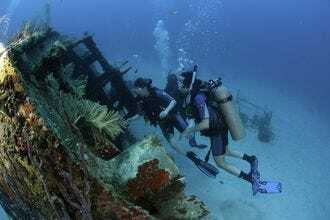 Carlisle Bay, a natural harbor on the southwest side of Barbados, has been transformed into a marine park, complete with six shipwrecks in close proximity. Suitable for divers of all experience levels, the site is home to sea turtles, sea horses, frog fish, octopus, reef squid, rays and moray eel. Klein Bonaire, a small uninhabited island off the coast of Bonaire, is home to some of the best diving in the region. 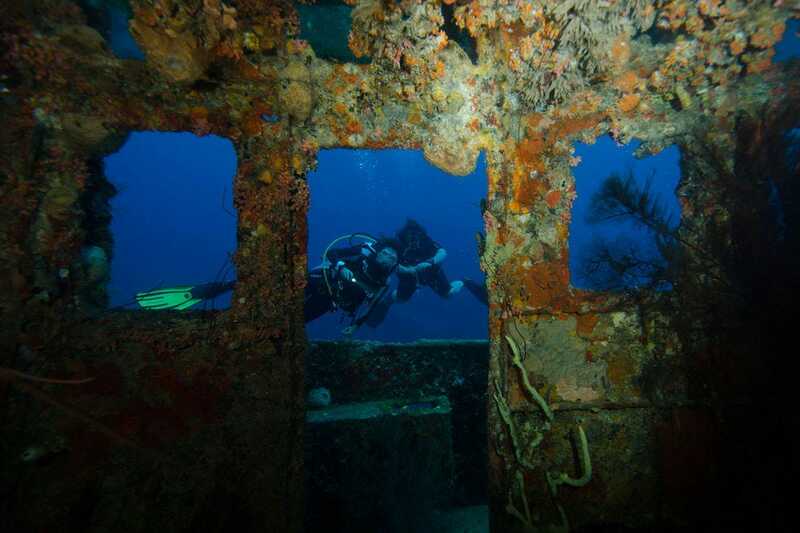 While shore diving is Bonaire's main claim to fame, boat diving is the name of the game at Klein Bonaire, where divers have more than 20 sites to choose from. A cargo freighter called Superior Producer sunk in 1977 from being overloaded with too much cargo. Today, it sits almost perfectly upright 100 feet below the surface, where divers can explore its holds and bridge, looking for sponges, coral, great barracudas and schooling tarpons. Aruba is known as the wreck diving capital of the Caribbean, and one of the island's best sites is the Antilla wreck. 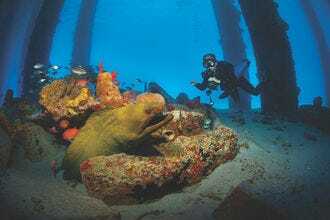 At this largest wreck in the Caribbean, divers can enter its compartments and see its anchors, boiler rooms and cargo holds. Grenada's unusual Underwater Sculpture Park features statues made from concrete and rebar, transformed into an artificial reef with a stunning array of marine life. A hidden gem in the Turks and Caicos, Salt Cay sits in the Columbus Passage, where it's possible to see humpback whales migrating to their Dominican breeding grounds in the winter. Caverns, walls and the wreck of a British warship means there's something for everyone. While Eagle Shoals is a tricky dive, it's worth it for the spectacular natural "architecture" found underwater. The most famous formation, called The Cathedral, is a cave encrusted in sponges and orange cup coral. A panel of experts partnered with 10Best editors to picked the initial 20 nominees, and the top 10 winners were determined by popular vote. 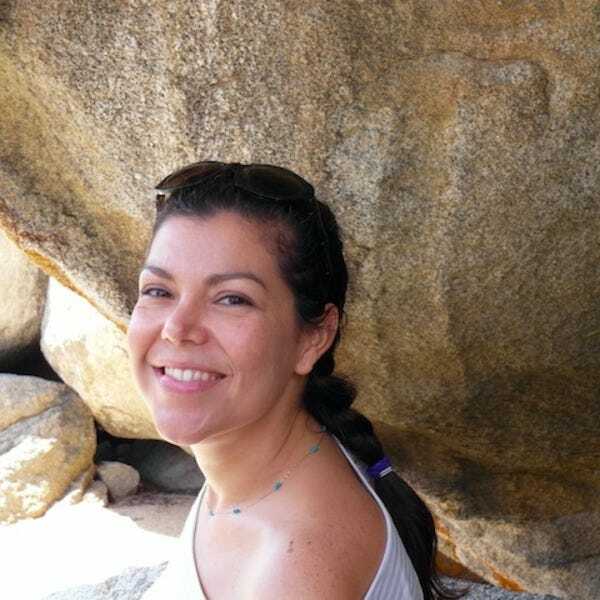 Experts Liliana Erasmus (10Best), James Morgan (PADI) and Melanie Reffes were chosen based on their expertise of the Caribbean region. Congratulations to all our winning dive sites! 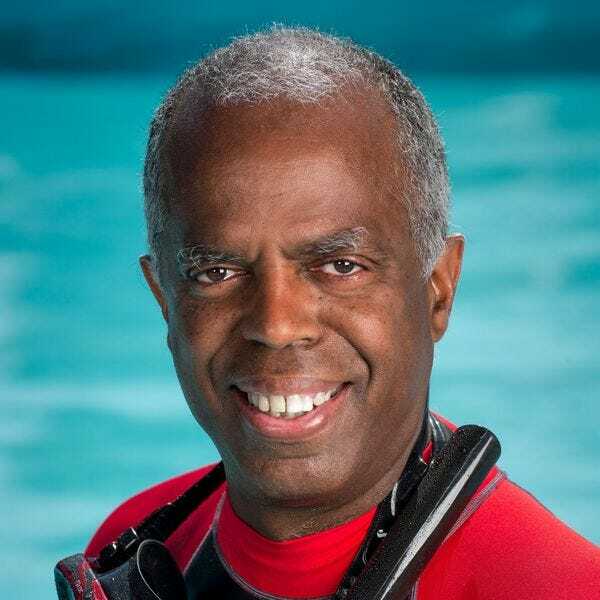 James Morgan is the Vice President of Training, Sales and Field Services for PADI Americas. Drawn to the underwater world as an 11 year old, James’ curiosity to explore our oceans, lakes and rivers hasn’t subsided whatsoever. He is a graduate of the University of San Diego with Master’s Degrees in Education and Executive Leadership, and is responsible for PADI Americas’ Training, Sales, Marketing, Customer Relations and Quality Management groups servicing North and South America. A 32 year veteran of the diving industry, James has consulted PADI Members and divers on nearly every continent. “The beauty of diving is that it transcends language and cultural differences. 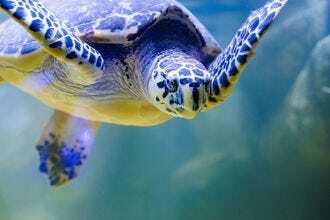 Underwater, we all speak the same language and share the same culture." When he isn’t conducting training programs internationally or assisting PADI Members and divers, James enjoys sharing the underwater world with his wife and two sons.